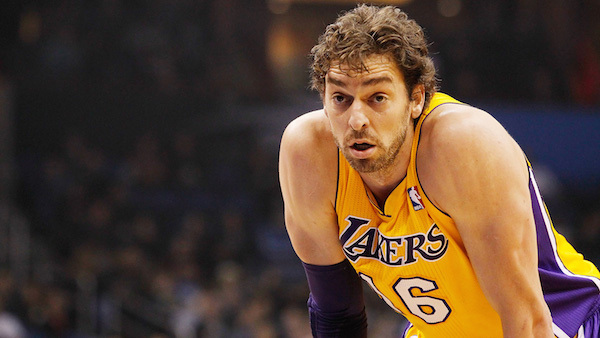 Contract details aren’t known yet, but Pau Gasol made the announcement on Twitter, Saturday. He’s signed with the Bulls. Plan the parade route, y’all. 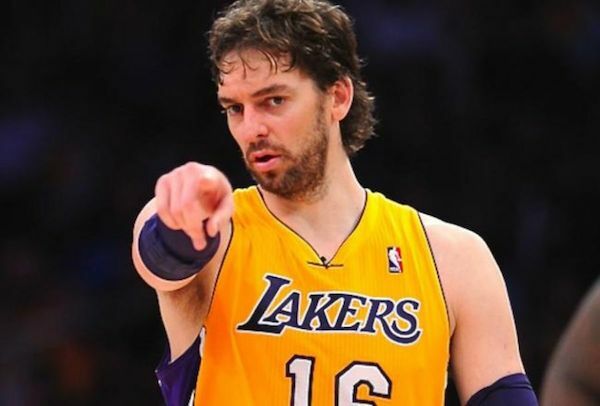 It’s looking more and more likely that Pau Gasol will soon be a member of the Chicago Bulls. I’m still trying to figure out whether this means the Bulls know what Carmelo Anthony plans to do, or if they’re just doing this anyway. It also remains to be seen how Gasol will be joining the Bulls. If it’s a sign-and-trade there were reports Friday night that the Lakers weren’t interested in Carlos Boozer, so it’s possible that Mike Dunleavy is on his way to Los Angeles. If that’s the case, a sign-and-trade for Carmelo seems a lot less likely. There are a lot of things speculated about the Bulls summer that I haven’t exactly been a big fan of. 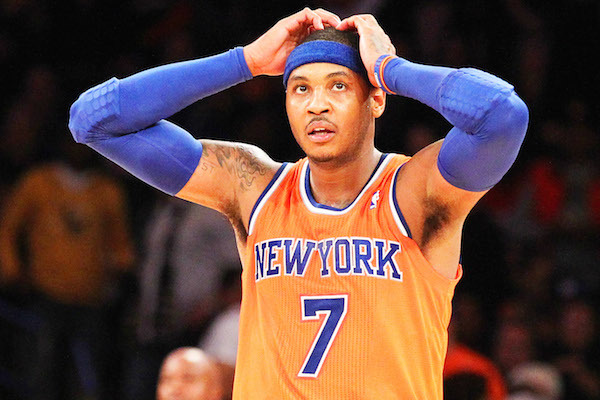 I don’t like the idea of Pau Gasol if they miss out on Carmelo Anthony. Hell, I’m not even that big of a fan of the idea of Carmelo Anthony. I also live in constant fear of Kirk Hinrich coming back. But these are all things I could live with were they to happen. I wouldn’t be happy, but it’s just sports, man. It isn’t that big of a deal. 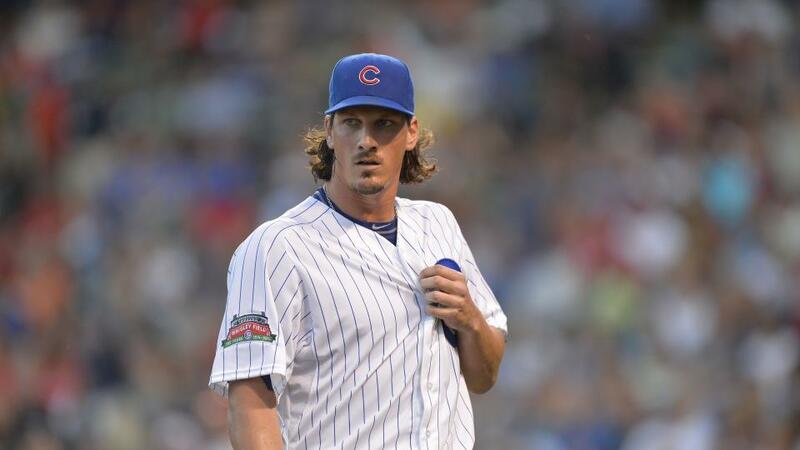 There’s really only one thing the Bulls could do this summer that would cause me to lose my mind, but it’s a good thing there’s no chance of that happ…oh? What’s that? 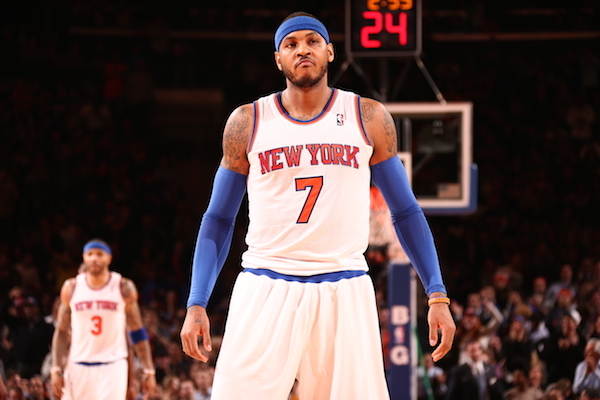 Bulls Still In The Running For Melo? Good news, Bulls fans, I have some more false hope for you. In recent days the news about Carmelo Anthony has taken on the story that Anthony is down to two teams, but instead of those two teams being the Knicks and Bulls as had long been the belief, it’s the Knicks and Lakers. Well, maybe the Bulls aren’t just out of it yet. If you’re like me, you’re already tired of the constant updates about where Carmelo Anthony is today, what he’s doing there and what he’s thinking while he’s doing things there. It’s just a non-stop barrage of tweets from different reporters covering different beats, usually delivering conflicting messages. So I’ll be happy when it’s all over, and apparently I’m not going to have to wait much longer for it to be. So Why The Sudden Interest In Pau Gasol? This really shouldn’t surprise any of you because, as far as I can remember, way back to the long, long ago, the Bulls have been linked to Pau Gasol. Be it via free agency, or a trade, the “Bulls interested in Pau Gasol” stories always seem to rise from he ashes like a phoenix that keeps killing itself just to come back again. 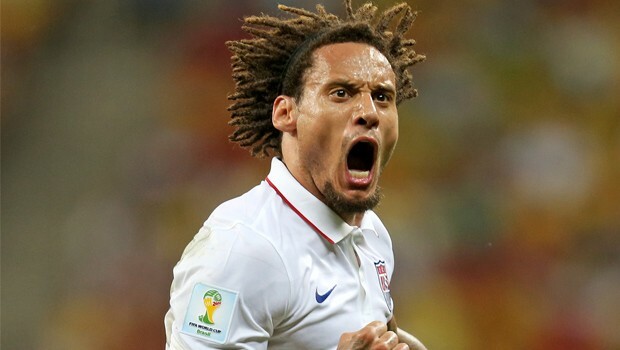 And that phoenix, it has risen once more. There aren’t many reporters more in tune with the inner-workings of the NBA than Yahoo’s Adrian Wojnarowski, and that could be either very good or very bad news for you, Bulls fan, depending on your perspective or preference. 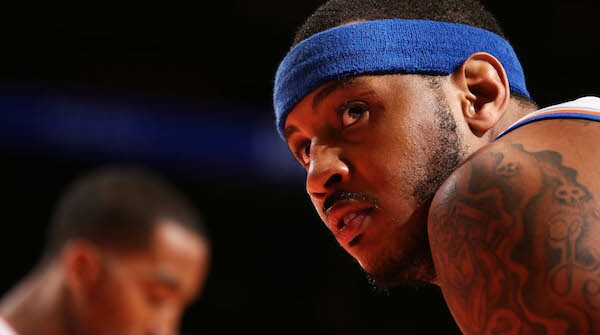 The word right now is that Carmelo Anthony is leaning toward opting out of his deal with the Knicks and leaving New York. 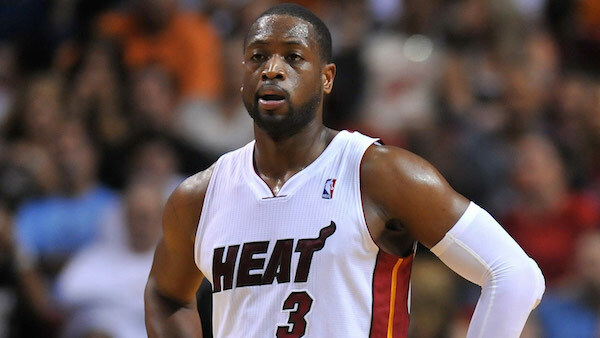 According to Woj, Chicago is one of the two favorites to land him.